Since SHOT is over. I am looking for a scope that is light-weight(not a 20oz boat anchor) and compact. Mag. - low side 3 to 5 and a least 12 on the high side. Some type of ranging(no dots,circles,hashes,slashes). Some type of lens protection. Have not seen new products on any of the web sites yet?? I was able to CNC just over 3rd of a pound out of the stock of my new savage(barely over 5 pounds now) I am hoping to have under a six pound set-up(rifle-scope-rings-sling). Well, whats left? 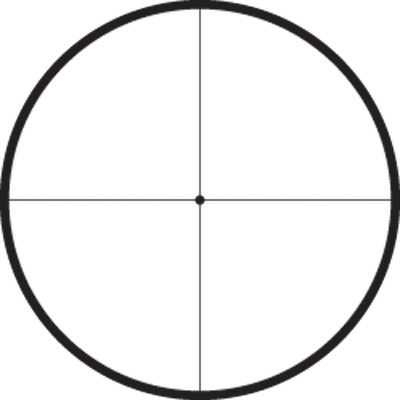 I can't think of any ranging reticles that aren't a slash, dot, circle, hash mark or some such. Or, I'm I reading your post wrong, friend? If at first you don't secede...try..try again. I should have worded that different. 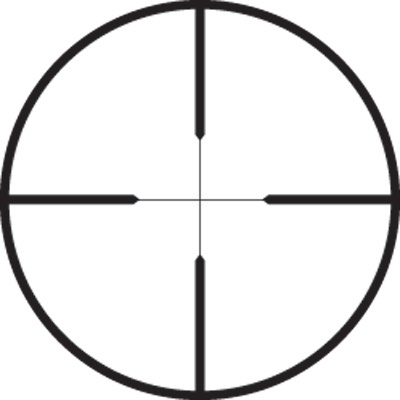 I want a dial with a clean reticle. What do you mean by "Lens Protection"? You mean a coating like Rain Guard on a Bushnell, or Butler Creek caps, or....???? Oh, and how much $$$$ ya gonna drop? Yes. Some type of option of the like. Rustic with all do respect, with all your concern over weight of stuff, you might want to hit the gym a bit more often...I have hiked some really steep terrain and I am 40 years old, but have never been concerned with ounces. If it weighs to much I leave it at home, or at camp. If it is tourist season, why can't we shoot them? I'm not reading you 5 by 5, my friend. What are you saying? No amount of "gym work" can prepare me for the 4 to 7 thousand vertical feet of hiking I do most times on my hunts. It is impossible for the "gym" to increase red blood cell count. Every extra ounce slows me down and like you said "If it weighs to much I leave it at home, or at camp'' or better yet I just soon not buy it to begin with. I know there are trade-offs but, if it weighs more does not necessarily make it any better. $500 to say $1200 give or take. The gym will increase your red-blood count. If you build more muscle, the body produces more blood to feed them. Plus, if you do lots of cardio, the body becomes more accustomed to being oxygen deprived, and recovers faster. My annual fishing trip is into Brady Canyon here in AZ. In about 3 miles we drop about 2000ft in elevation, usually take my 15lbs rifle with me as well as a 50lbs pack. Look up a topo map of Northern Arizona, I know rough country. 1) go live at high altitude (your rbc production output will increase to compensate for the lower level of oxygen in the air. 2) smoke heavily - not advised but it will increase you hemoglobin in order to compensate for all the carbon monoxide that will be bound to your hemoglobin. 3) take EPO (erythropoeitin) which is illegal in professional sports and is now more easily detectable but was popular in the past. It stimulates your body to produce more rbc's. Has risks including blood clots/DVT's because it causes your blood to be more viscous. 4) blood transfusion - 'blood-doping' in athletes. Now also detectable by aging the red cells in circulation." Heavier gear will never help on this either. Reps are far more important. It is about the gear so I can go higher, faster and farther in less time. Having more weight does nothing for that. Just looking for something that will not break the bank(not a wall hanging conversation peice) or not breaking on the pick-up ride to destonation because of being so "cheap". There has to be some "new products" out there for the hunter on the move?? 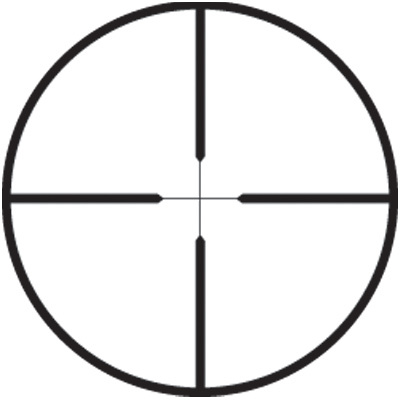 has high mag of 12, duplex reticle, you get a custom dial to match your load. I like the looks of the Leupold Alumina Flip Up caps (Butler Creek's new ones seem to break easily). And with a light set of rings/mounts you would probably only add about a pound to the rifle. You would probably be slightly over 6 lb after adding the sling. If you wanted to budge a little on your high magnification requirement you can get the 3-9 Ultralight scope that weighs around 9 oz, then you would probably be able to make your 6 lb goal w/ sling. "Always do the right thing, just because it is the right thing to do". I think you missed the "or" in Cheap's post....... coatings OR caps? Yes I did. I do like caps for early season wet fluffy big snow. I heard rain guard works great for rain but, not in the dust or snow?? If I had to put a scope on a fly weight rifle for hunting I would go for a fixed Leupold 6X FXII or FX3. 6X scopes really are not that bad for practical long range hunting that would be done with a 6 lb rifle. Did you say what caliber your new rifle is ?, does it kick badly -- light weight scopes seem do do better on hard kickers and the 6X FXII is real light. All mechanical devices including scope sights are subject to failure and fixed power scopes have fewer parts. Would blood doping disqualify a person from some sort of Boone & Crocket award? (just a joke - hunting is expensive enough). I hear you about weight - everything subject to gravity seems to be an increasing load to lug around.